Finally, a photo of an NFL star and a dog that we can all cheer! 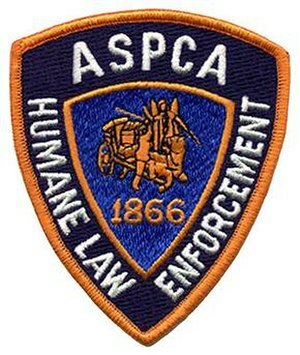 I have to admit I have had a VERY hard time seeing public figures who have been convicted of animal cruelty go on to receive hundreds of millions in endorsements and salary bonuses. 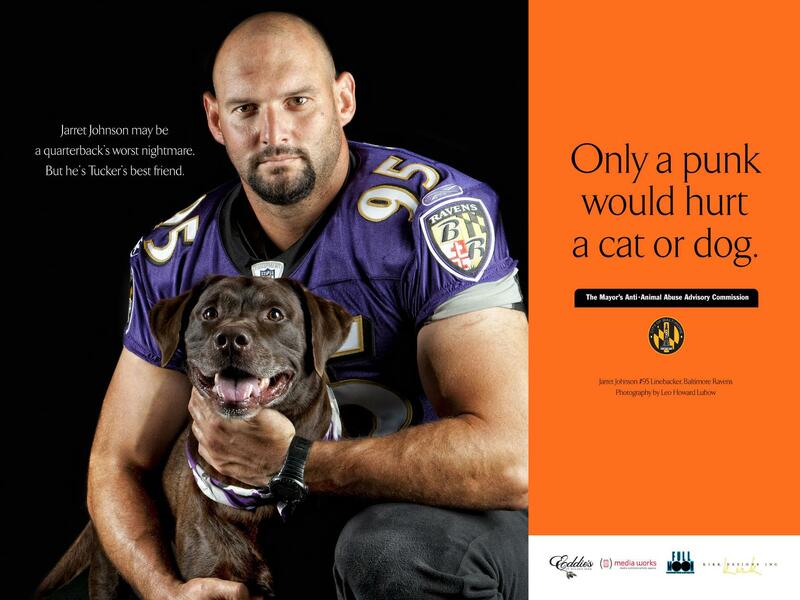 So I was especially moved to see this campaign from Baltimore – I am a Tennessee Titans fan, but this sure makes me think differently about the Baltimore Ravens 🙂 I wish we had more examples from other cities, but maybe this will start a trend!